Gariz launches Fujifilm X-Pro2 Half Cases… & more Half Cases for your X-Pro2! 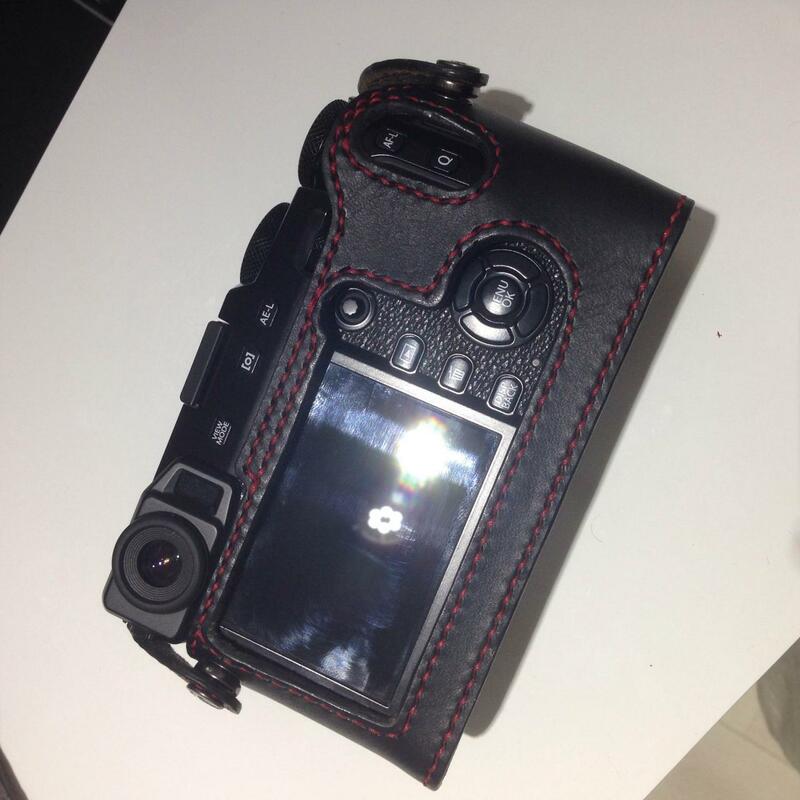 A selection of X-Pro2 half cases at the Fuji X Forum here. previous post: POLL: Which X-mount Lenses do You Use the Most (max. 2 selections)?